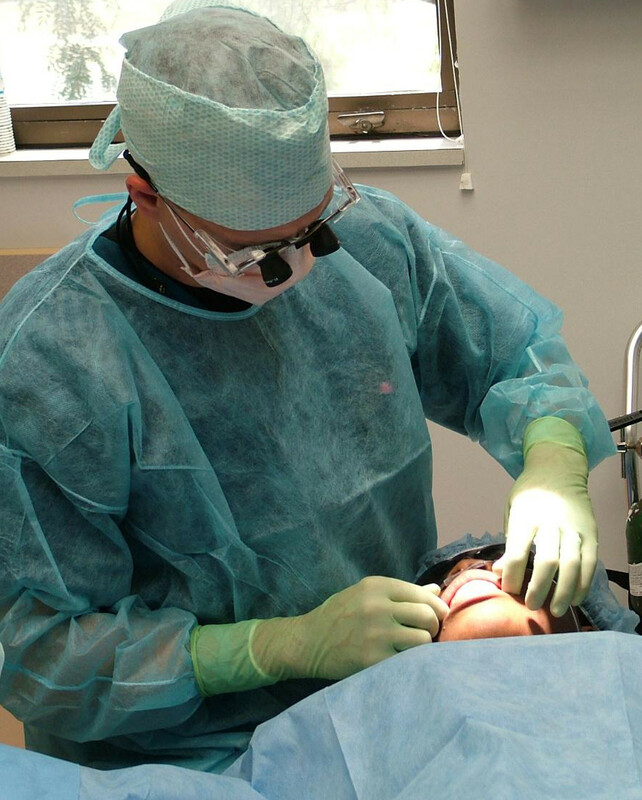 Sedation dentistry (also called “conscious sedation”) uses medications like Halcion or nitrous oxide to calm the patient during a dental procedure. 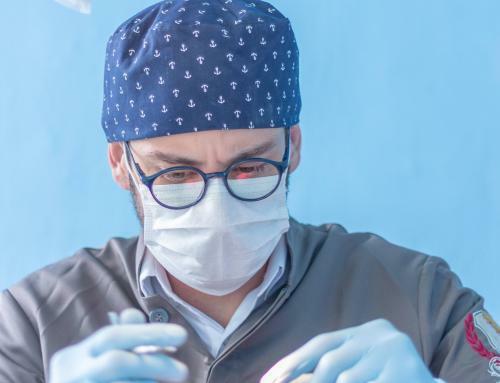 Generally, sedation is only used when a patient has a genuine fear or anxiety that would keep him or her from visiting the dentist or would prevent the dentist from giving that patient the best possible care. Halcion, also known as Triazolam, is given orally and relaxes an individual for 60-90 minutes, time enough for most dental procedures. We always give the minimum dosage we feel will be effective and meds are only administered by fully trained and licensed personnel. Halcion is a proven, low-risk medication, however, like any drug, Halcion has a few risks. After your visit, you should be taken home by a responsible adult with instructions that cooking, driving, buying a house or getting engaged are decisions best left for tomorrow. Nitrous oxide, commonly called “laughing gas”, is administered by mask. You simply breathe normally through your nose and you’ll slowly feel very relaxed. Within a few minutes, you may feel a slight tingling, lightheadedness or heaviness in your limbs. Some patients report that they actually feel the pain of the procedure but, at that point, they really couldn’t care less! The effects dissipate quickly when the mask is removed, so you can go about your normal routine right after leaving the dental office. 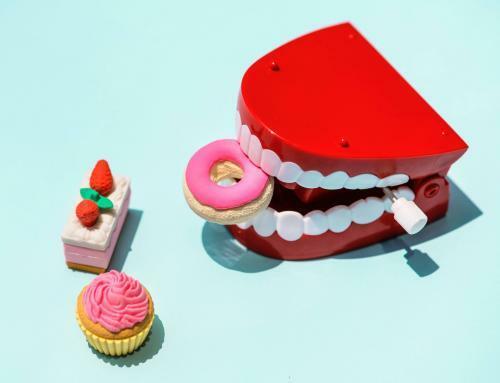 If you have low pain tolerance, if you get agitated in the chair, if your teeth are particularly sensitive or you have a bad gag reflex or when you’ve scheduled a major dental procedure, sedation dentistry may be your ticket to a healthier, happier smile. 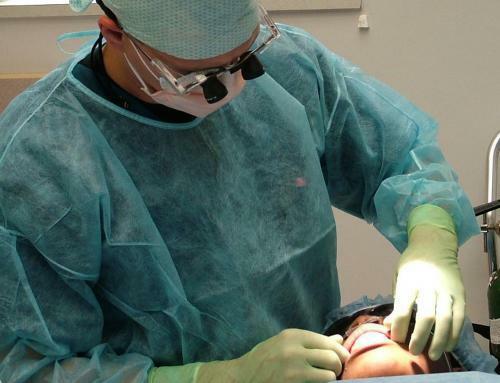 At Clarity Dentistry of Indianapolis, we never recommend sleep dentistry (full anesthesia) unless it’s absolutely necessary and it very rarely is. Most patients sail through checkups and procedures with no trouble. 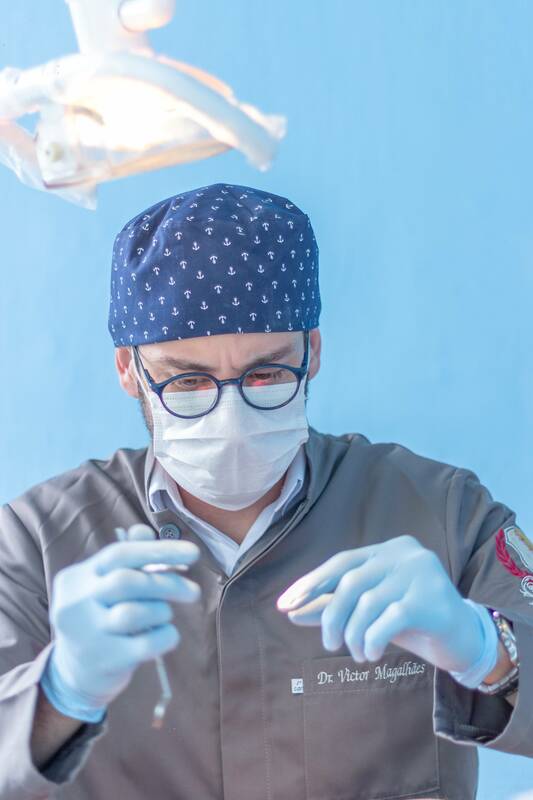 For those with issues, conscious sedation (or oral sedation) dentistry, is available with all our services — basic cleanings (prophylaxis), dental examinations, dental bridges or crowns, extractions, and full or partial dentures. Call or email us for an appointment, we’re waiting to hear from you.